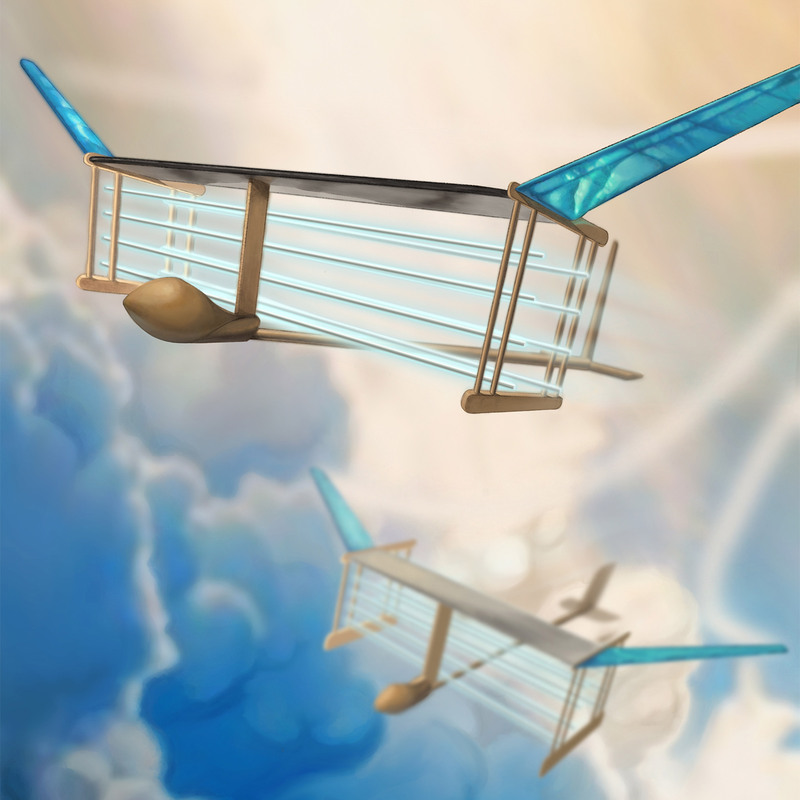 Engineers at the Massachusetts University of Technology have built an ion-powered plane that flies without propellers or turbines, and requires no fossil fuel. Instead, the plane is powered by an “ionic wind”, or electro-aerodynamic thrust. This comes from the movement of ions – electrically charged atoms or molecules. In a world first, the MIT team flew their plane, which has no moving parts and looks like a glider, across a 60-metre gym. 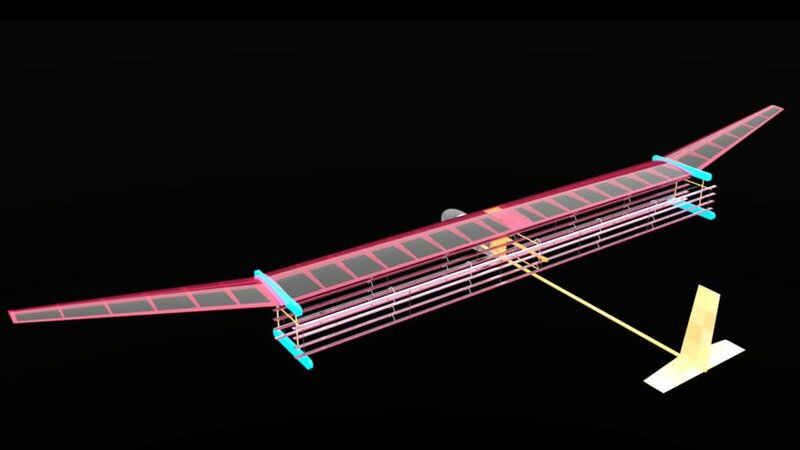 While the plane built by the MIT team is small — its wingspan is just five metres — the researchers say that one day, the technology could partly propel passenger planes, as part of a more fuel-efficient hybrid model of aircraft. In the meantime, the ionic wind could be used in place of propellers to make silent drones. “This is the first-ever sustained flight of a plane with no moving parts in the propulsion system,” said team lead Steven Barrett, an associate professor of aeronautics and astronautics at MIT. The plane flies using a propulsion method hobbyists have been toying with for some time, using smaller craft. Electro-aerodynamic thrust is produced when a current is passed between a thick and a thin electrode, creating wind in the air between them. When sufficiently high voltage is applied to the electrodes, it generates enough wind to propel a small aircraft. The wind is really a flow of ions, colliding millions of times with other air molecules as they’re drawn to the negatively charged thicker electrodes. On MIT’s plane, this scenario is realised through an assemblage of wires strung along the plane like fencing — thin wires at the front and thick wires at the back. Lithium-polymer batteries in the fuselage of the plane are used to charge the wires with 40,000 volts of electricity. Barrett has been working on the project for nine years, driven by the desire to make a plane with no moving parts and hardly any noise or exhaust. He then came across the concept of ionic wind, and though it was thought to be more limited in its usefulness, Barrett did some “back-of-the-envelope calculations” while travelling and found that it could be a viable propulsion system. Barrett and his team successfully flew the craft for 60 metres — the length of the largest indoor space they could find, MIT’s duPont Athletic Center gymnasium. They repeated the feat over multiple tests. The team have published their findings this week in the journal Nature. The research will be of interest to engineers in the aeronautics industry, which is looking for ways to cut the carbon emissions of planes. For smaller craft, electric vertical take-off and landing (EVTOL) technology is a popular area of research and development, with Rolls-Royce and Uber among the companies currently developing such vehicles.